In traditional branding, there is a high value placed on consistency. This is one aspect of traditional marketing I still adhere to. When you are trying to be seen and known online, consistency of your message and visual brand will help people to remember you. But there is a problem when your brand is based on something superficial or fleeting. Most people do this because that is what they are told to do. Most of us do not consider these things any more superficial or fleeting than marketing generally is, and feel there is no escape from this behavior. So what’s the alternative, you may be wondering? How can my branding and marketing be authentic and consistent? The answer is to brand the unchanging you. I was meditating on this Unchanging I and immediately understood, this is what I aim to brand when I’m working with my clients. 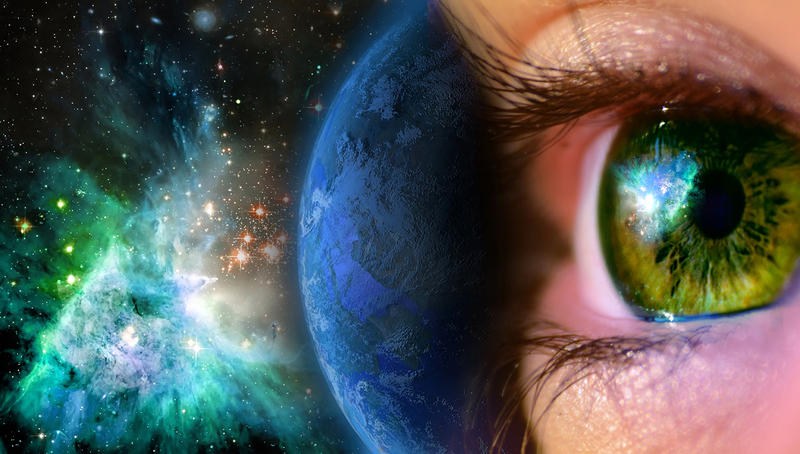 I see the Unchanging You is the core of your essence, your life force, your Soul’s Purpose. This is the only consistent thing about us. Our offerings change, our opinions change, our advisors change, Google and Facebook change (daily! ), trends in marketing change, our clients and their opinions change, our wants and desires change, our challenges change. If we base our brand on any of these, our brand will not be lasting. It will need to change. But if we base our brand on the Unchanging I, the core of our essence, our authentic self, then that brand will not need to change, no matter what you are offering, no matter what others say, no matter what the latest trends are in your industry or the marketing world. 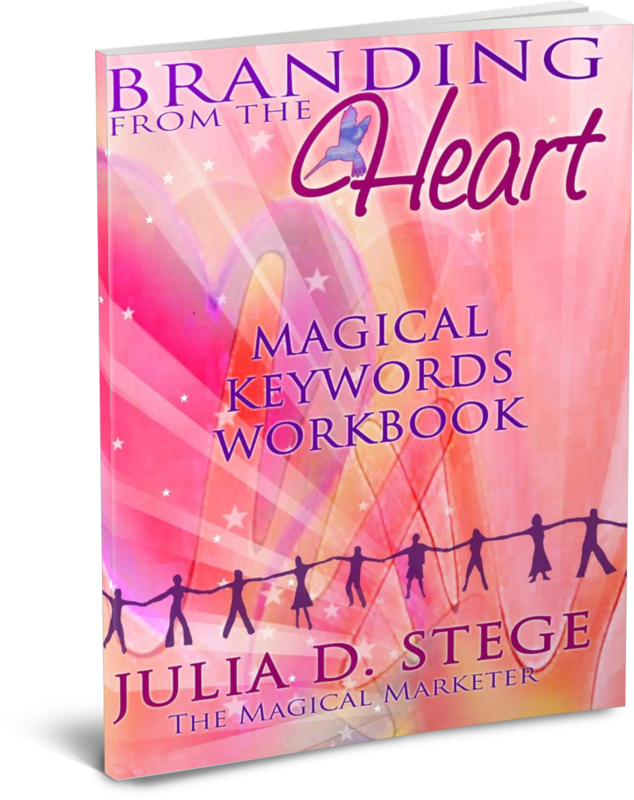 Right now you can get this book along with a webinar training on Branding Basics for Spiritual Business Women and Conscious Entrepreneurs via the Get Clients Online Giveaway. This is happening now at http://bit.ly/gcogiveaway2016 (this giveaway ends September 27, 2016). When you opt in there you will see my gift at the top of the page in the 2nd position under Cindy Shulson. Everyone who downloads my book will also be entered into a drawing for a Branding Breakthrough valued at $1,500. I also have made a few Brand Clarity Sessions available to folks who feel really ready to ascend to a more soulful brand and experience this transformational new paradigm for marketing. To apply for one of those sessions, please fill out my form at http://bit.ly/brandclaritysession and I’ll get back to you to schedule. It is my purpose and pleasure to help you brand the Unchanging You. I would love to hear your comments about what I’ve said here or anything that has occurred to you from reading this today.